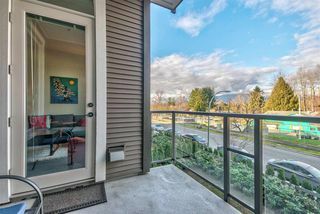 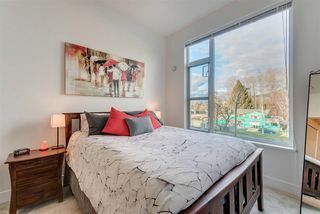 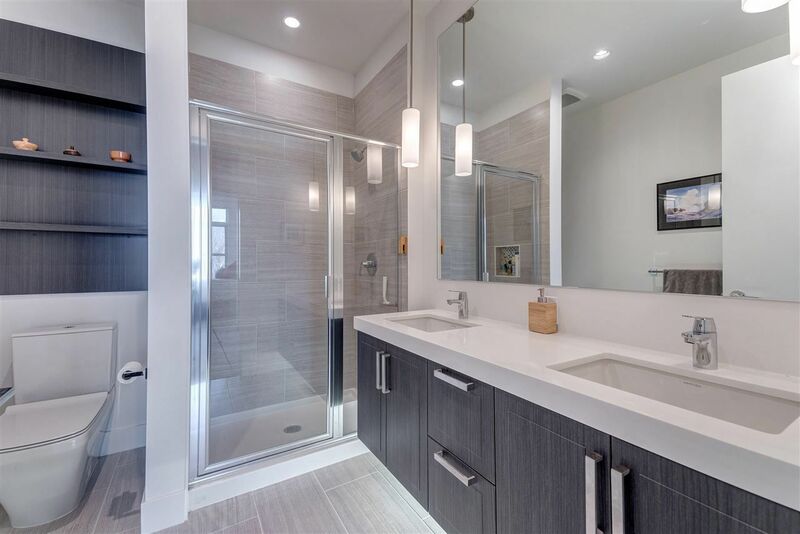 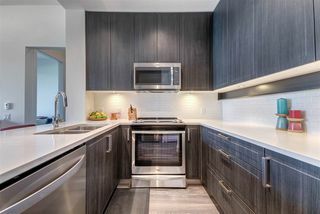 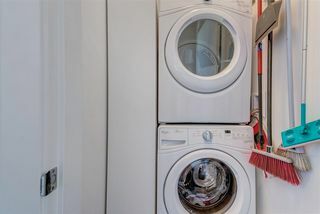 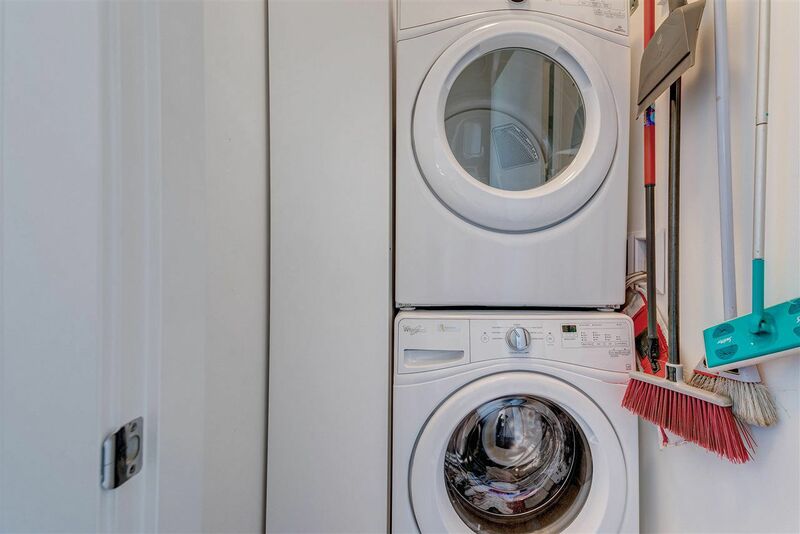 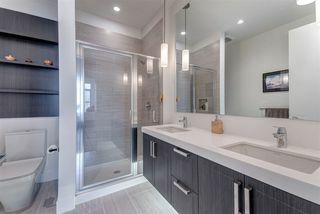 BETTER THAN NEW: This <1-year-old Mosaic built unit has been upgraded with 11K of custom closets, built-ins and window screens. 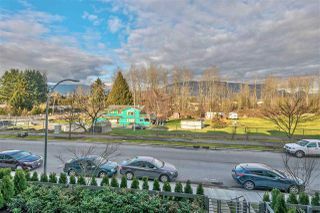 New Home 2-5-10 Warranty applies. 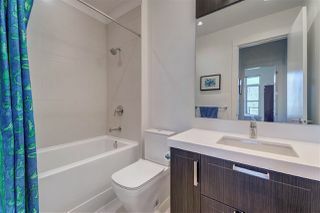 Quality throughout with quartz counters, radiant heat (included in fees), and bedrooms on either side for privacy. 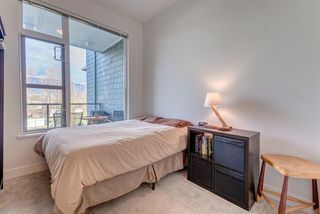 Watch the sunrise and mountain views from the living room and balcony. 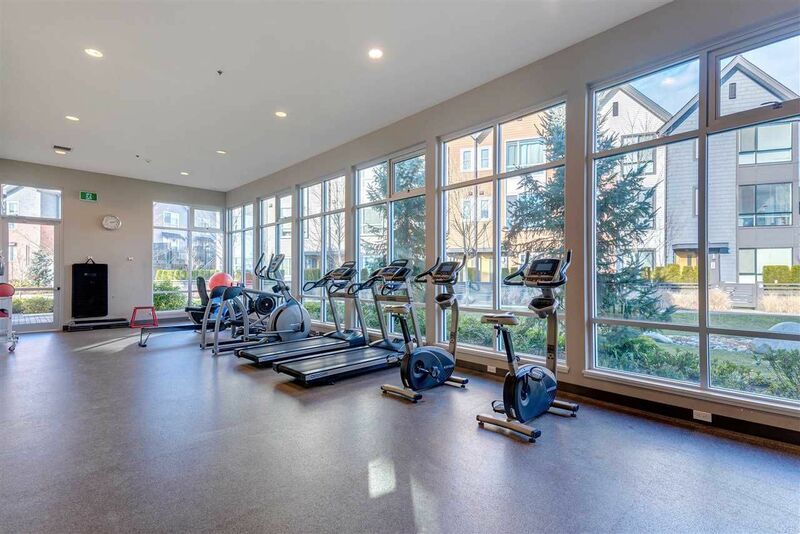 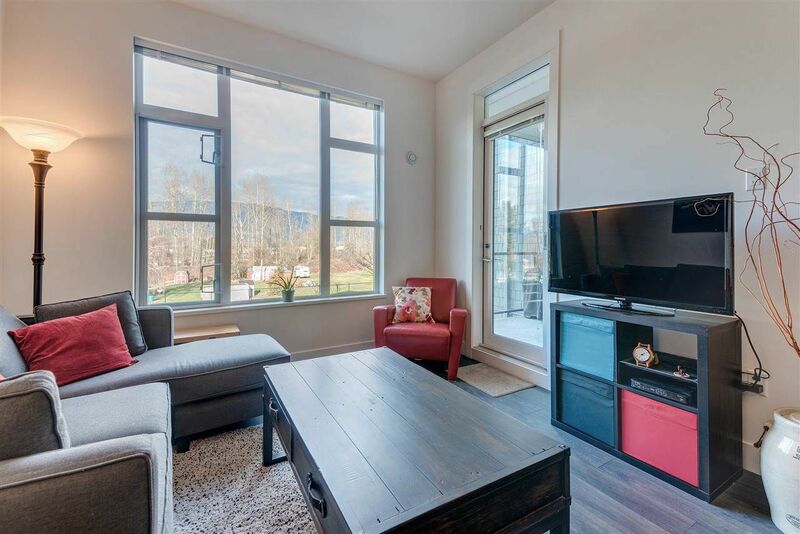 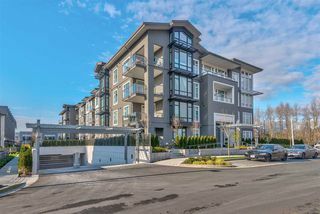 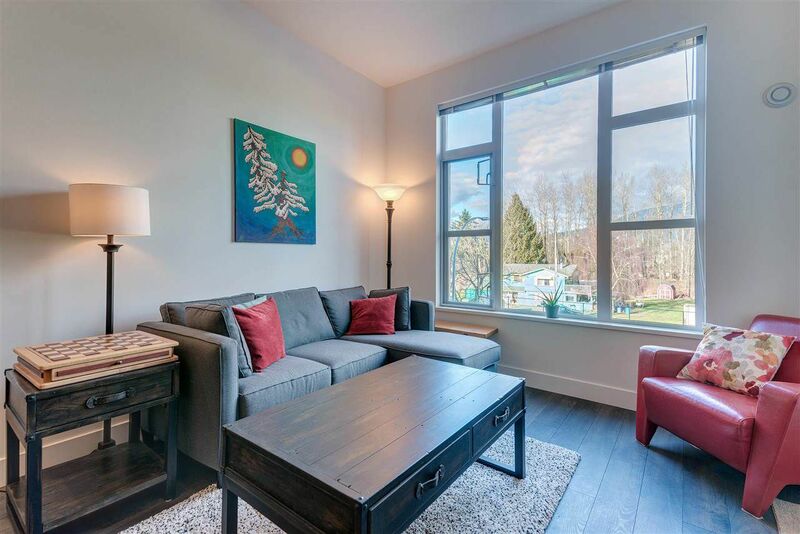 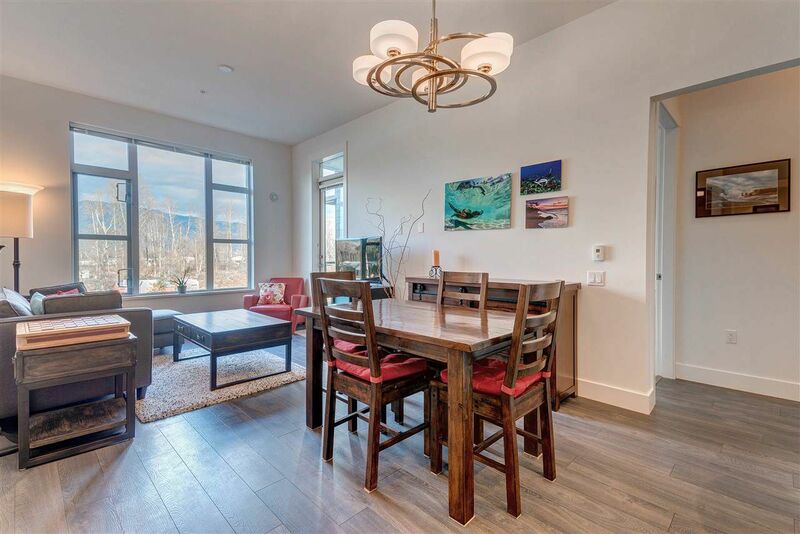 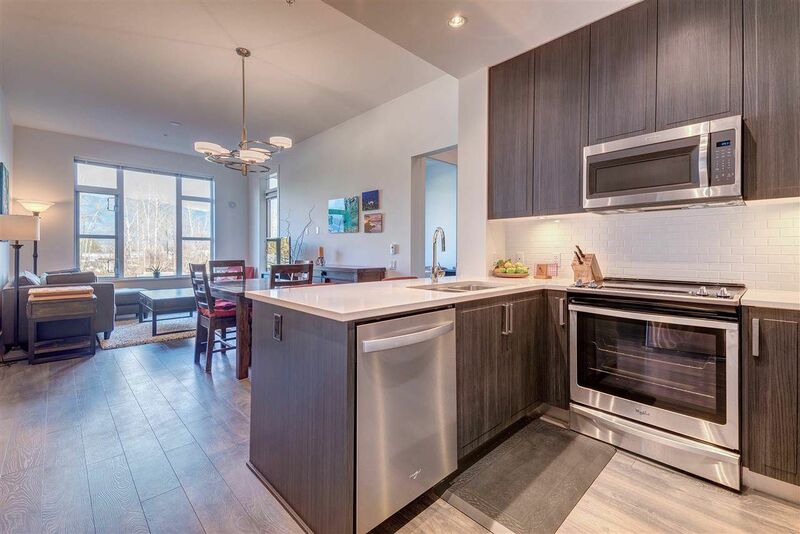 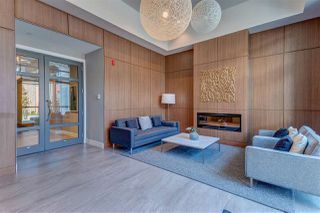 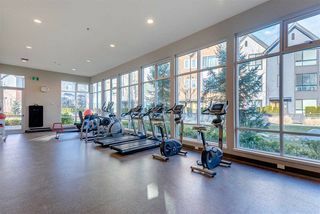 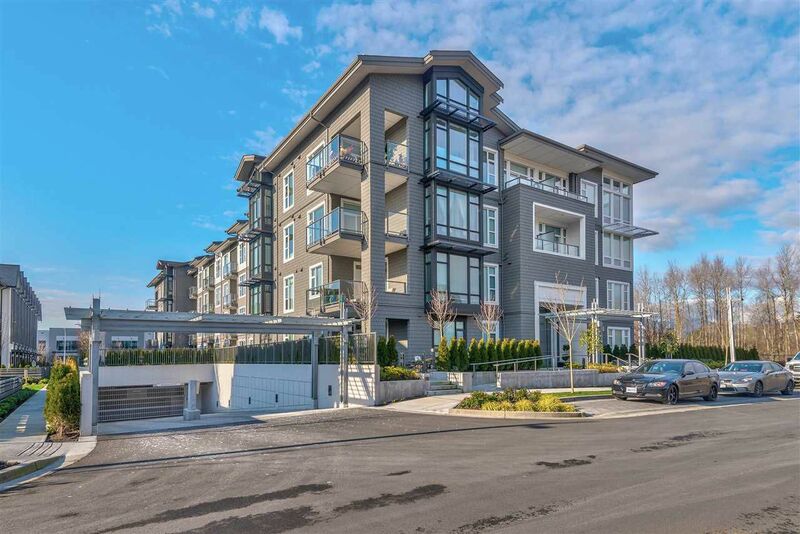 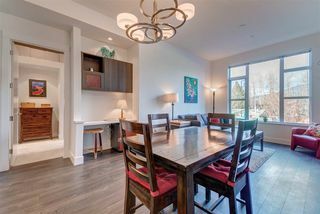 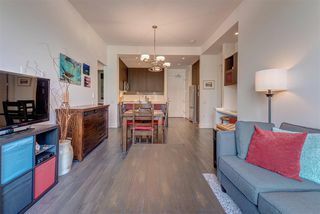 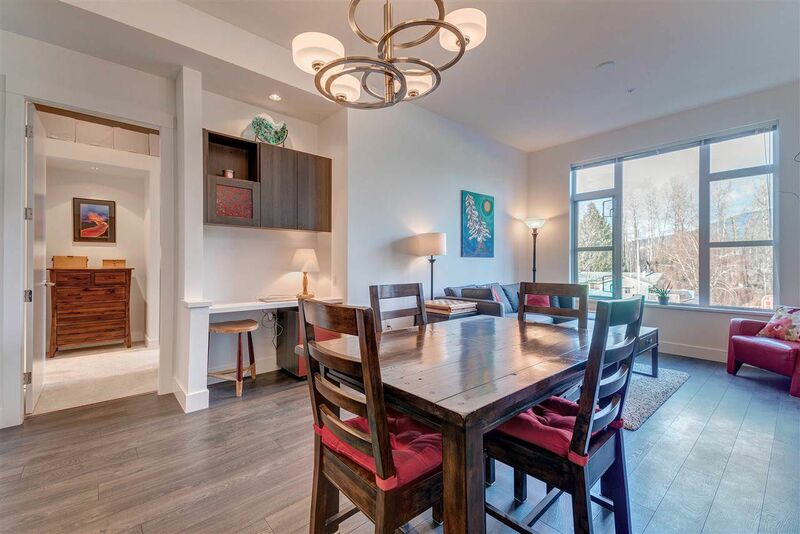 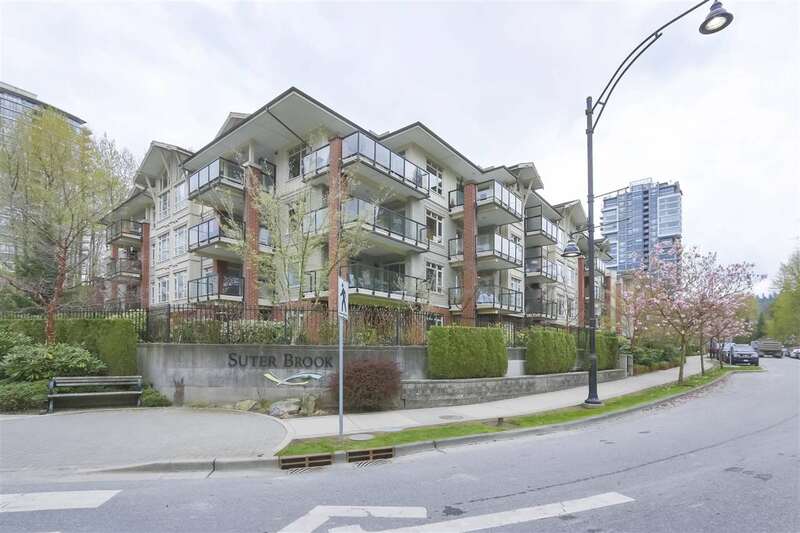 This open concept, 10' high-ceiling unit, is in a great location for an active lifestyle. 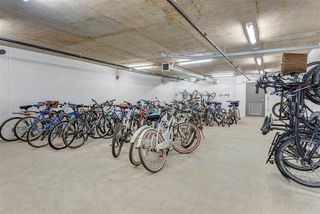 Comes with 2 side-by-side parking spots near the elevator, and a 4' x 6' storage unit. Building has a large bike storage room too. 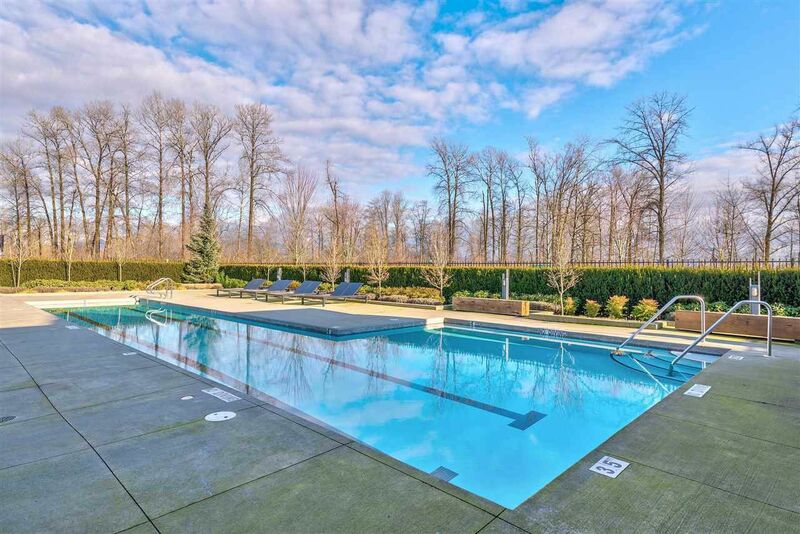 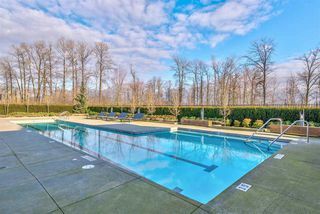 Exceptional Riverclub amenities - outdoor pool, gym, party room and more. 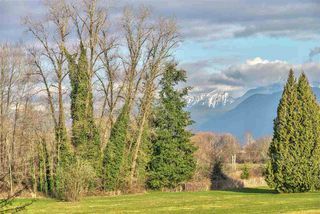 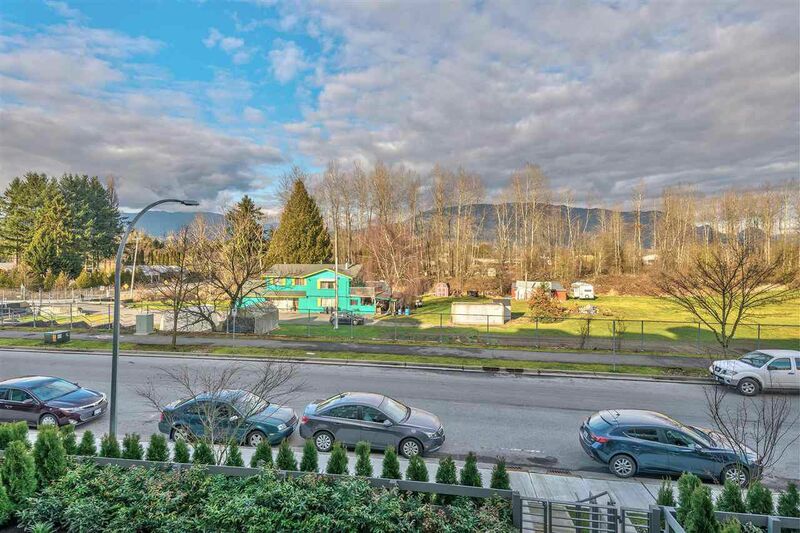 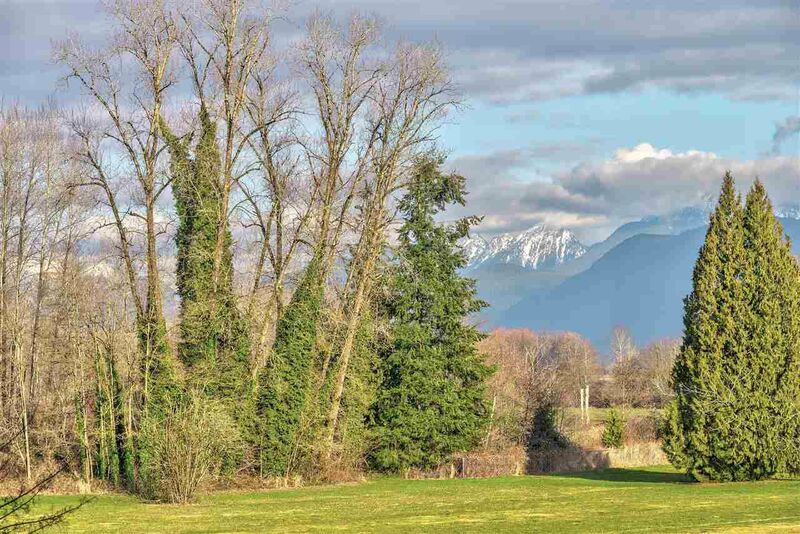 Close to trails, shopping, transit and schools.